And so it was rebuilt very early on, in 1965, and expanded to 6 stills shortly after. 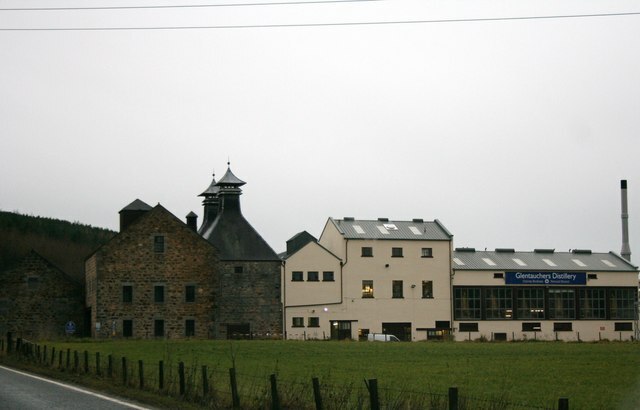 This went on till 1985 when the distillery was mothballed and reopened under Allied ownership in 1990, who proceeded to refine the distillation regime and then use it as previous owners had. Hence here we do not see a history of storied Official bottlings, rather it is and has always been left to the independents. Nonetheless vintages of 1985 and earlier can be regarded as a different ‘make’ than those 1990 and younger. 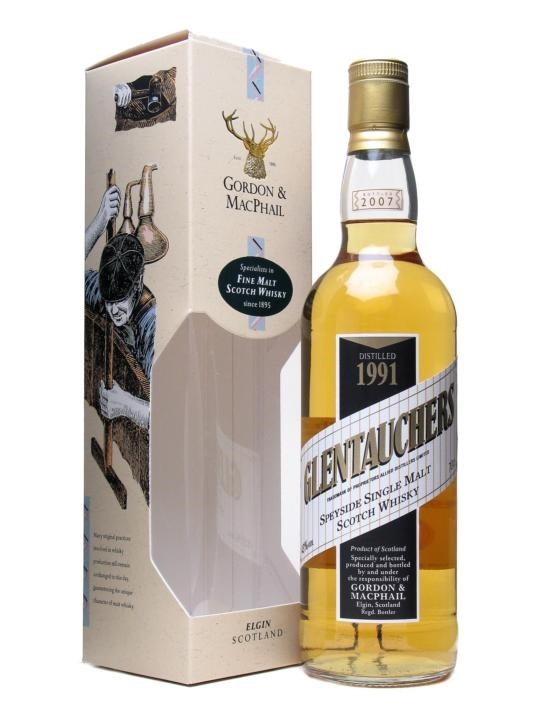 Also Pernod acquired Glentauchers in 2005, further change is almost certain. But what of the spirit? A hint perhaps, since one does not simply walk into a bar and expect to find rows of Glentauchers: ‘Light, dry, dusty’ says the esteemed Michael Jackson (speaking on earlier distillate); ‘Full weight… Rounded… Sweet’, says Dave Broom, in their respective publications. 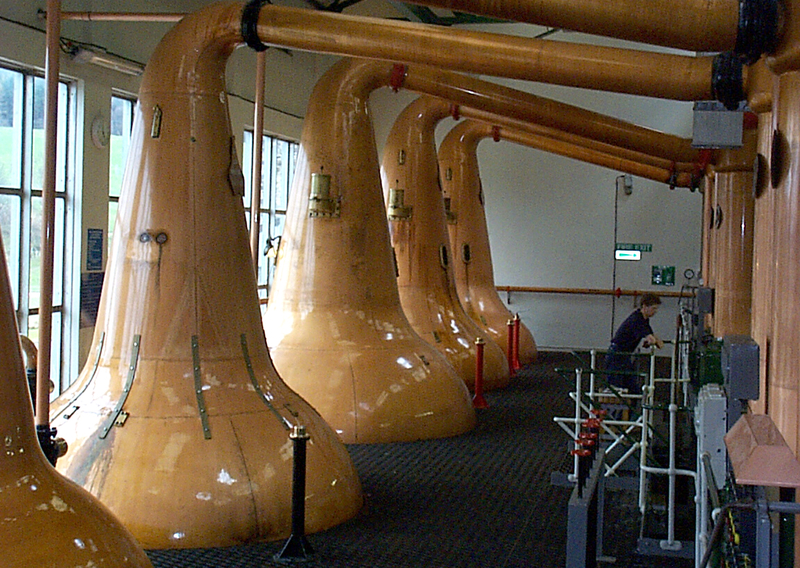 It seems this distillery has always bent to the blender’s will. A word on the livery: This is the Gordon & Macphail semi-official distillery label. They’ve been bottling Glentauchers under this label for years. Nose: Not the most expressive, in fact rather delicate but the spirit definitely has the upper hand: Malt bins, toasty griddle cakes, dosed with honey, topped with butter and cream. Meadow-y yellow flowers and light nectar. Also an interesting touch of wet earthiness. Petrichor? Palate: Still hot, a spicy prickle, and everything else is rather subdued and non-existent: A generic maltiness, some pear slices, some feints, vitamin chews still in their plastic wrapping. Finish: Short and somewhat chemicaly. Too strange and really too weird. Nose was promising but the taste of it was just.. not working for me. Were they still working out the kinks in 1991? 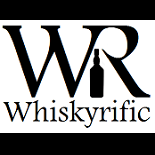 This entry was posted on August 16, 2015 by Whiskyrific in Glentauchers and tagged Glentauchers.